What is a "Technology Coach?" The essential function of the technology coach is to facilitate the implementation and integration of technology in the classroom. 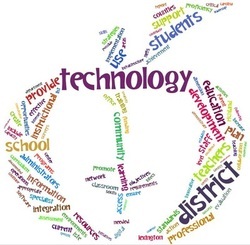 The technology coach serves as an instructional coach for teachers and provides ongoing job-embedded professional development; models effective instructional strategies using technology; and leads discussions with teachers on the latest research on technology integration.